Are you seeking for gluten Free certification for your entire plant? Does the facility produce Gluten and non-gluten free products? Are all items produced on shared equipment? Provide a brief description of methods used to prevent cross-contamination. Are you currently labeling your products as gluten free? 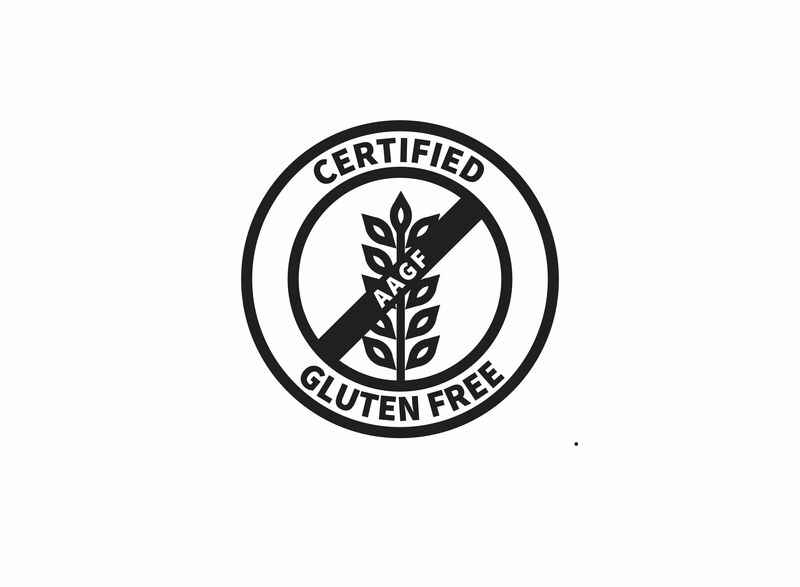 Are you currently certified Gluten free? Who provides you the certification? Are you currently testing produced products? How often do you perform testing? Upon the approval of your application, you will be receiving an excel sheet prepared for your use in providing us with a list of ingredients. PLEASE NOTE: A $200.00 non-refundable application fee must be mailed to our office at 17 Morris Rd. Spring Valley, NY 10977 in order to process this application. Checks should be made out to AAGF. Submission of this form serves as an affirmation that the answers provided are truthful to the best of your knowledge. Upon signing a contract agreement for the services of AAGF within three months of the application, the $200.00 will be deducted from your certification fee. Please submit a sample of packaging or label used for the products you would like them to be certified. Samples shall be for every single brand name used. AAGF will keep all information in this application highly confidential and non-disclosure, except as needed to conduct business for certification. The Company agrees to allow AAGF or one of its staff members for a Plant audit for the purposes of determining the ability to certify the Plant and products. The company further agrees to pay the audit fee. And travel expenses for the audit will be invoiced after the audit. The Company understands that certification is not guaranteed and cannot be granted without a Plant Audit by an AAGF auditor. If the Company agrees to enter a contract agreement with AAGF, 50% Certification fee will be due at the time of signing the contract. Final certification fee will be required 4 months later.